Every person likes to eat different kinds of hot, spicy and delicious foods in order to fulfill their desires. Are you a passionate food lover? There are many food companies in Saudi Arabia delivering the best food products or services to the food suppliers and markets at cost-effective rates. We all depend on food because it is the major source of our bodily energy. There are plenty of “food industries in Saudi Arabia” and all of them are providing food related products to the various food suppliers, grocery stores, mini markets, wholesalers and retailers in the region at a bargain price. More importantly, these food industries are providing food related products to the hotels, restaurants, bistros, cafeterias and all other food service providers in KSA. Are you running a food factory in Saudi Arabia? If yes, then do you want to promote your food brand in the Kingdom of Saudi Arabia? In order to enhance the brand identity of your food company, it is important for you to make use of creative food logos as quickly as possible. There are different types of food company logo designs (تصميم شعار شركة للمواد الغذائية) available in the market which can drastically increase your food product image. From typography based food company logos to foodie logos and from mono color food logos to dynamic food logos, you can get all other kinds of logos to build your corporate identity. 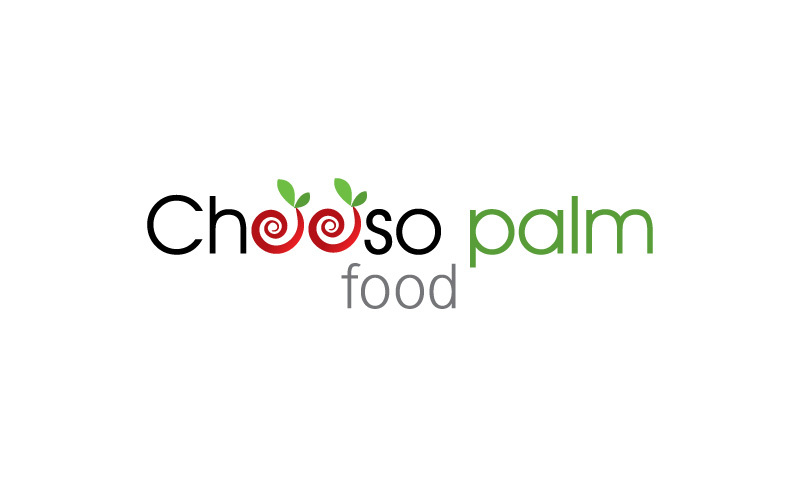 In this post, you will find 20 best food company logo designs and ideas for inspiration in Saudi Arabia. We are excited that you decided to contact us for Website Design or Graphic Design Work. Prolines is a web design, development and website software development company. Services : Web Designs, Logo Design, Web Development, Web Hosting, E-Marketing, SEO in Saudi Arabia . Cheap and Unlimited Web Hosting in Saudi Arabia with unlimited, Space, Bandwidth, Ftp Accounts, Email Account and more. Webdesign Company in Saudi Arabia © 2019. All Rights Reserved.